This winter will see the opening of a new family friendly exhibition at the Australian Centre for the Moving Image (ACMI). 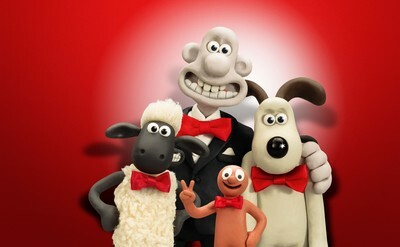 Best known for producing extraordinary claymation productions, Aardman Animations is the creative force behind the beloved films and television series Wallace & Gromit, Shaun the Sheep and Chicken Run. This highly anticipated exhibition coincides with Aardman's 40th year, and will take a journey through the the history of one of the world's most successful animation studios. Highlighting some 350 objects, from sketches and models, through to elaborate sets, this is an opportunity to explore 'behind-the-scenes' of the animated films and TV shows you know and love from the Oscar-winning studio. Wander among Wallace’s cracking contraptions along with over 50 authentic film sets, including Gromit’s famous vegetable garden, city streets from Shaun the Sheep the Movie, the flying machine from Chicken Run and the spectacular five-metre tall ship from The Pirates! Band of Misfits. Hand crafted plasticine models, concept drawings, character studies, storyboards and production design are all revealed, including never-before-seen treasures like the first ever drawings of Wallace & Gromit and the rocket from A Grand Day Out. Wallace & Gromit and Friends: The Magic of Aardman, exhibition of original artworks from the Aardman studio, created by Art Ludique-Le Musée, Paris will open on 29 June, 2017, just in time for Victoria's winter school holiday break. 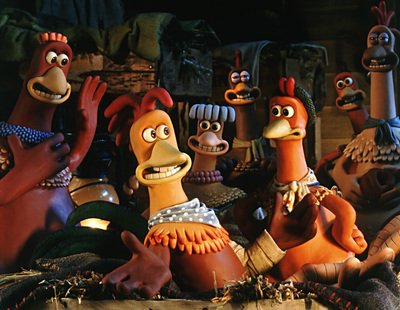 To coincide with the exhibition, there will be hands-on animation workshops, late night talks and screenings of Aardman movies in the ACMI cinema.